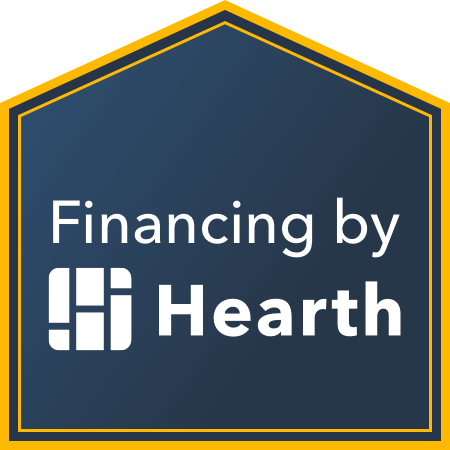 We have personalized financing options to meet your needs. Click here to see if you qualify. It takes 60 seconds, and it doesn’t effect your credit score. Now you can pay your invoice online. Click here to get started. Hello! We’re Jasper Contractors, Inc. We truly believe in our work. Our employees come from every walk of life. Read about our company culture here. At Jasper Contractors, we build more than a new roof, we build trust. Since 2004, we have delivered unmatched roof repair and roof replacement services to customers. Why Choose Jasper Contractors for Your New Roof? 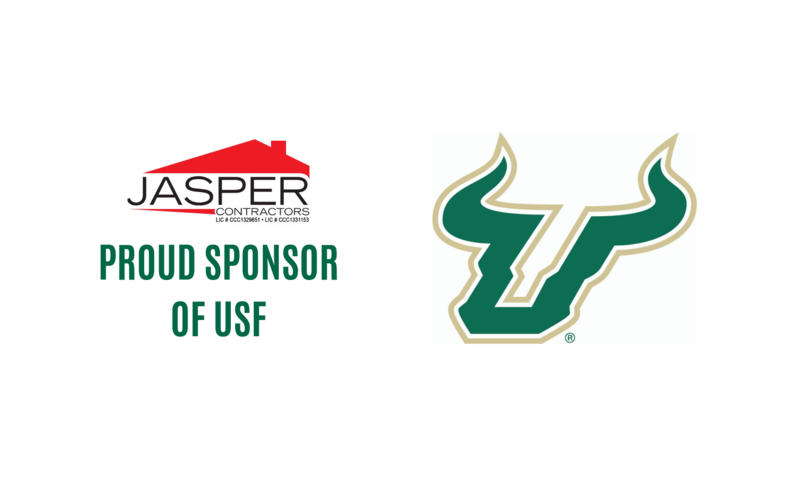 When choosing Jasper Contractors for your roof installation or repairs, you can trust that we are providing skilled and knowledgeable contractors who stand behind their work. 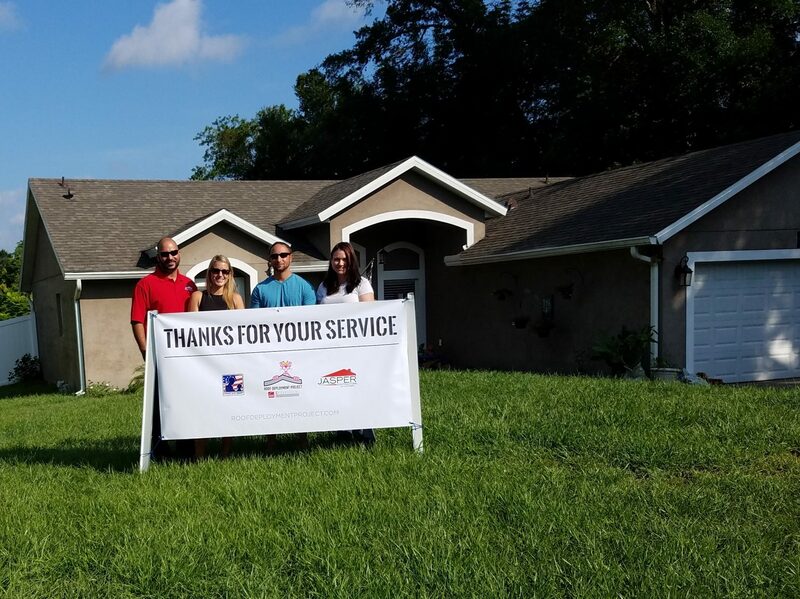 Our branches in Atlanta, Lake Mary, Lakeland, Melbourne, Naples, Orlando and Tampa are fully equipped with the latest materials, top quality products and specialized roofing teams to ensure your satisfaction. In fact, our customer satisfaction rate is something we take pride in. We have helped countless customers handle roof damage after bad weather or other unforeseen events. We also have a top reputation for tile roofing in Florida as well. Offering clients an array of options in materials and colors. Was your roof damaged by a heavy storm, hurricane or hail? Roof damage caused by storms is our specialty at Jasper Contractors. Whether your shingles are falling off or you have a leak in your roof, we understand that you need prompt and effective solutions when your roof is compromised. You can rely on us to provide honest rates, knowledgeable roofers, and we will also help you navigate the insurance claims process to ensure your roof replacement is easy on you and gets done right. There is no sense in wondering whether your roof has been damaged in a recent storm. You don’t want to wait until water is pouring into your house before you call to have your roof inspected. If you suspect your roof has been damaged in a storm or you are starting to see your neighbors getting new roofs installed, call Jasper Contractors today. We will schedule your appointment to have your roof inspected with one of our roofing experts. There is no cost and no obligation. There is no risk is having one of our roofing experts inspect your roof, the risk is not having your roof inspected and then finding out that you should have during the next rain storm. 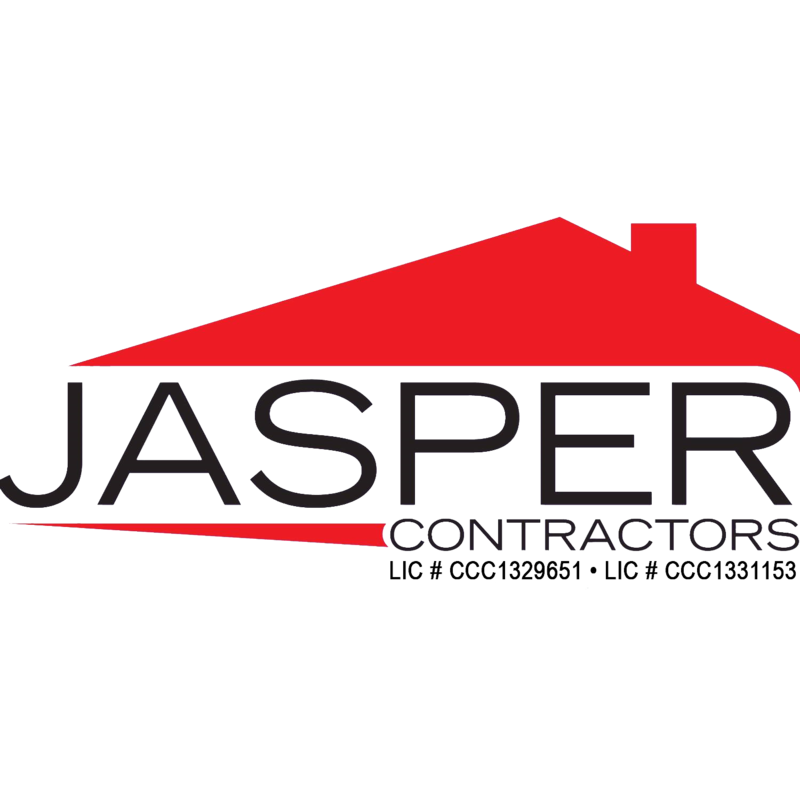 Locate Jasper Contractors Corporate Office on Google Maps or call us direct.